The ISOCARP Congress gave me the opportunity to compare the “drop of experience” with the UNESCO-IHE 2008 IWRM framework (Integrated Management of Water Resources). If we consider that “Reaching an agreement” (decision phase) is a phase in the same way as the others, then the phases align perfectly with the drop of experience framework. This was discussed with Mark Pascoe, Director of the IWC. We both agreed that the approach of the UNESCO-IHP was somewhat “mechanical”, that it lacked intuition, imagination as well as a cultural dimension. Subsequent publications highlighted this lack, especially in the context of work being carried out on a territory populated by indigenous peoples, particularly the work of Veronica Lang (2012). then it is possible to establish the visual spiral representation of sustainable development, set in motion by the drop of experience. This framework enabled me to collate and organize the field data and to relate each piece of information to others. The primary aim was to link together scientific, ecological, social, and cultural data. 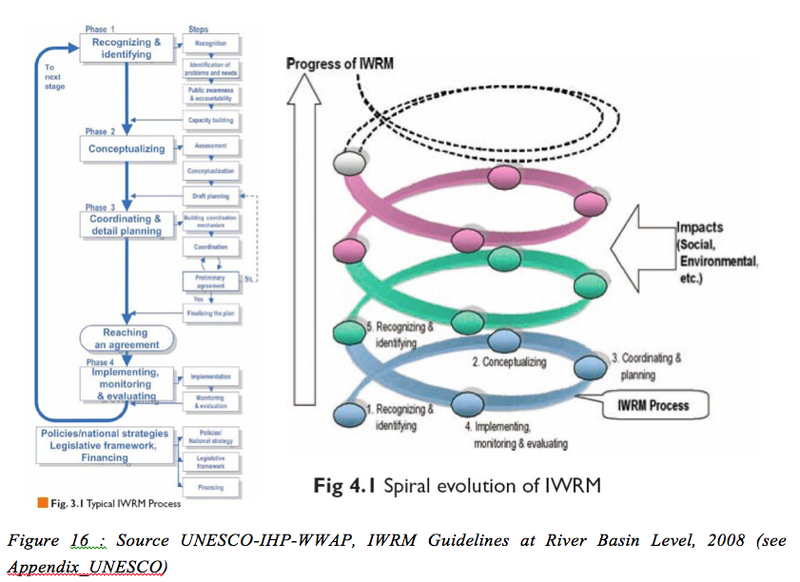 This framework is presented below by UNESCO itself in its IWRM Guide on the application of the spiral representation to the Murray Darling basin (MDB). 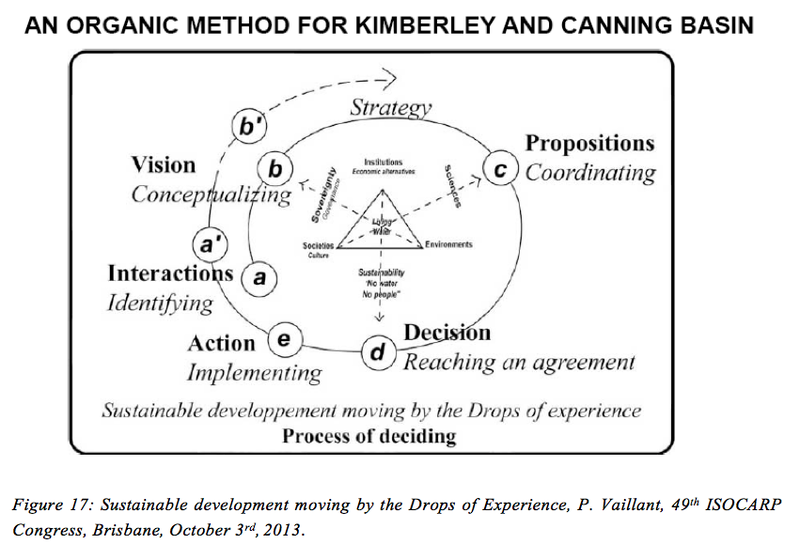 Figure 17: Sustainable development moving by the Drops of Experience, P.Vaillant, 49th ISOCARP Congress,Brisbane, October 3rd, 2013.